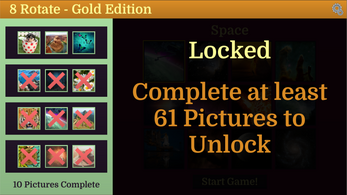 8 Rotate - Gold Edition! 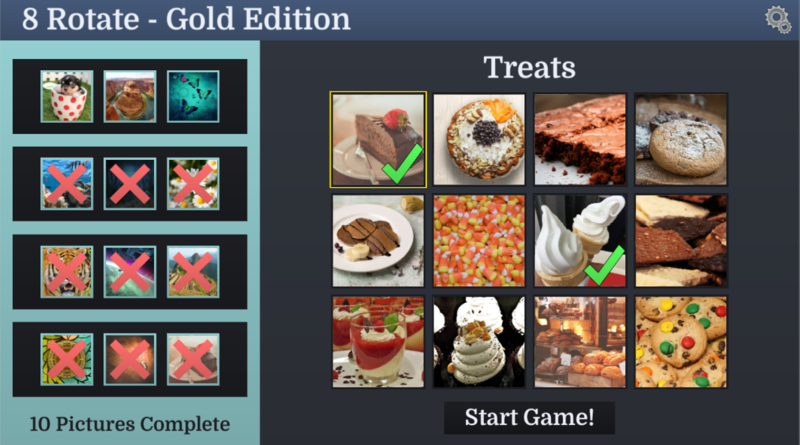 Rotate circular image fragments to fix jumbled up pictures in this picture puzzle game. 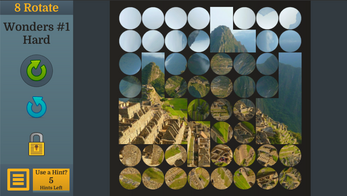 Fragments can rotate to face 8 directions but only one will be the correct one! 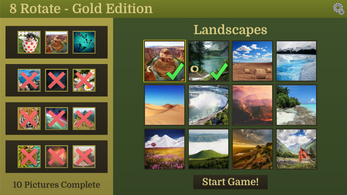 Play 8 Rotate - Gold Edition today! Click on picture circles to rotate them. 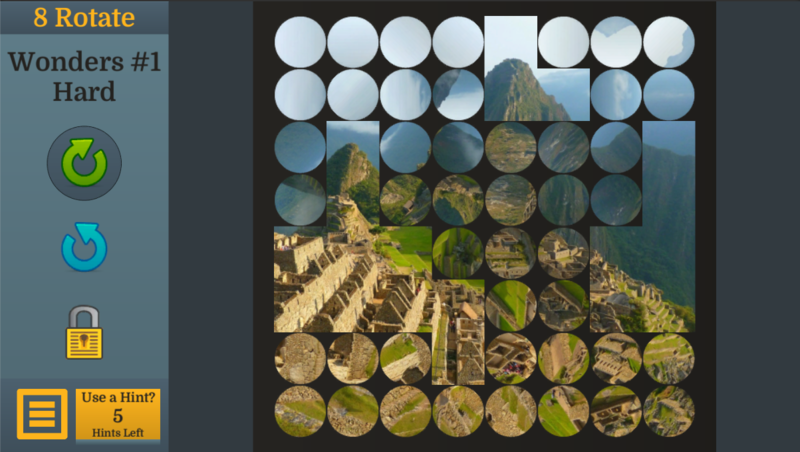 Rotate all the circles to form the picture to win. 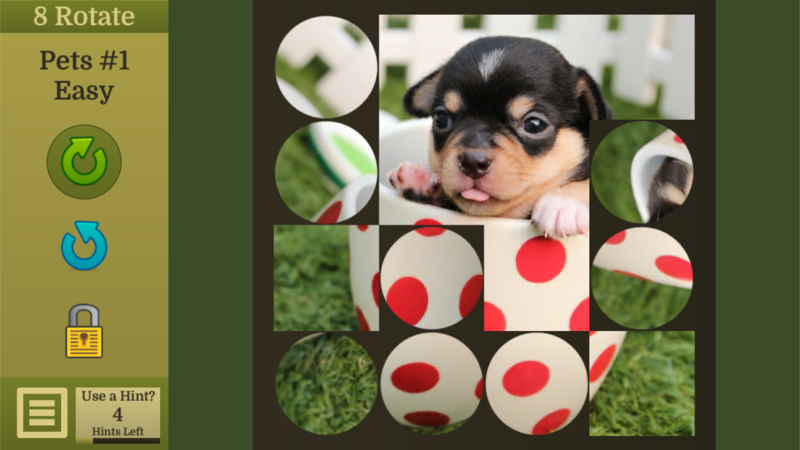 You can click and hold, or right click, to lock a circle back into a square. 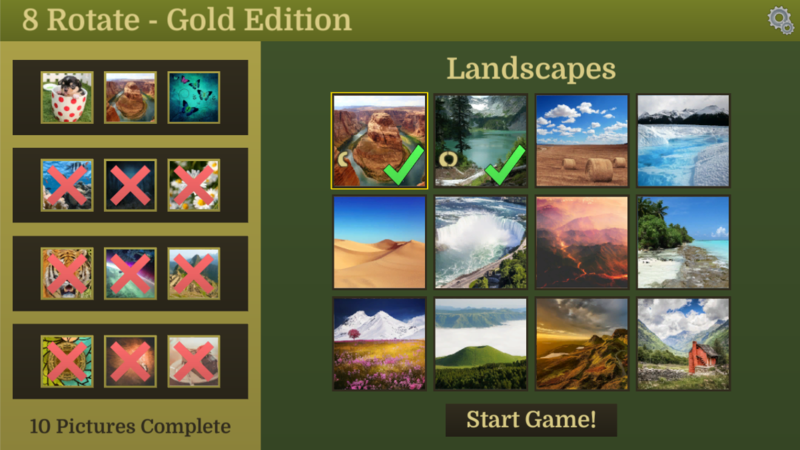 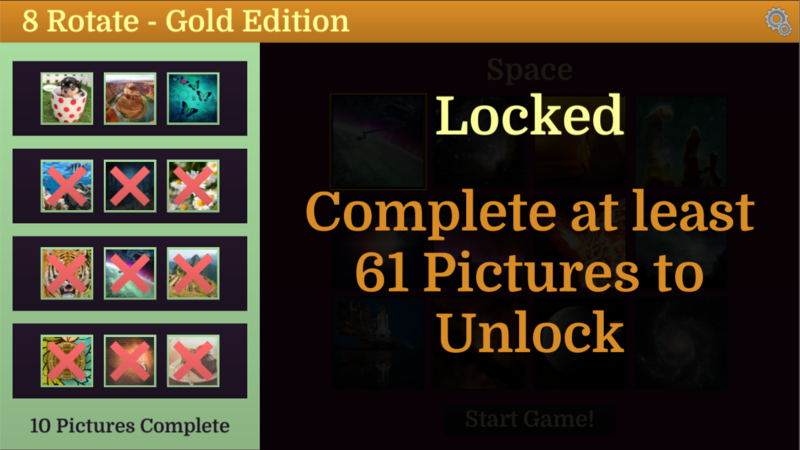 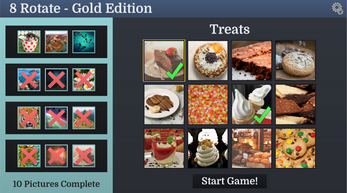 Completing picture puzzles will unlock new categories of pictures.